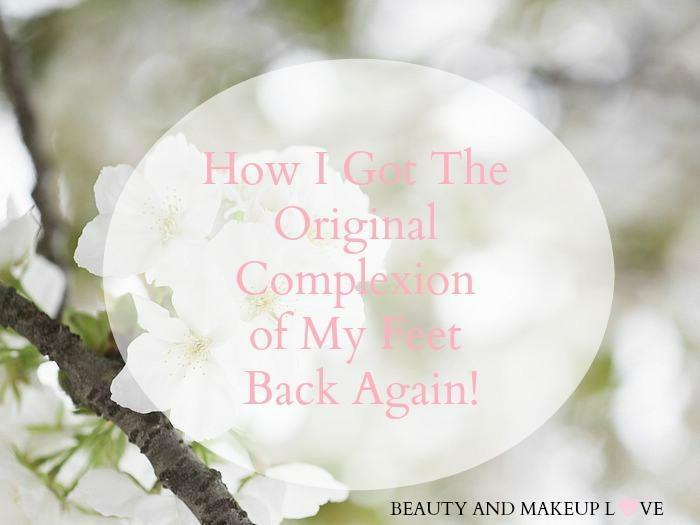 How I Got The Original Complexion of My Feet Back Again! Continue reading How I Got The Original Complexion of My Feet Back Again! Posted on May 22, 2016 October 23, 2016 Author ArzooCategories Beauty Secrets, Beauty TipsTags Anti Tanning, Anti-Tan Regime, Feet Regime, Get Rid of Tan, Home Remedies for Tanning, How to get rid of Tan, How to Take Care of Feet, Tanning on Feet7 Comments on How I Got The Original Complexion of My Feet Back Again! When to Throw Out Your Makeup: Say Good-Bye to Old Makeup! Like any other thing, makeup also does have an expiration date after which you need to throw out your makeup products! Most women do not have much knowledge about the expiry date of makeup products, they keep on using their makeup products for as long as they last them. The result is, that they get all sorts of allergies and severe acne and they are unable to find the cause of these problems when it’s just simple- that you have been using your makeup products for a really long time. Now, how do you know when to throw out a makeup product if you don’t have the outer cover of the product or if it’s not written on it. Well, today I’ll be guiding you in this post when you should toss out your makeup products. You can basically check the expiration date of makeup products by an icon that’s back on the product which shows like an open container or a pot, and it has a number and m or y written after that number on it where m is for month and y for year. That depicts the actual shelf life of a makeup product. Continue reading When to Throw Out Your Makeup: Say Good-Bye to Old Makeup! 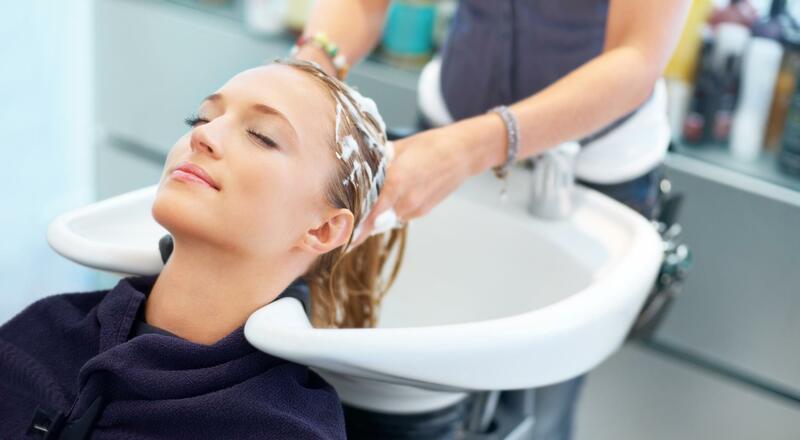 Posted on July 24, 2014 December 1, 2014 Author ArzooCategories Beauty Tips, Makeup, Skin CareTags Beauty Blogger, Blush Expiry Date, Cleaning Out Your Stash, Concealer Expiry Date, Expiry Dates of Makeup Products, Foundation Expiry Date, How Long to Use Makeup Products, How to Determine Expiry Dates of Makeup Products, Indian Beauty Blog, Indian Makeup Blog, Lipstick Expiry Date, Makeup Empties, Makeup Expiry Dates, Makeup Shelf Life, Mascara Expiry Date, Right Time To Throw Away Makeup, Throw Out Your Makeup, Toss Away Makeup, When to Throw Away Makeup, When to Throw Out Your Makeup, When to Toss Out Makeup32 Comments on When to Throw Out Your Makeup: Say Good-Bye to Old Makeup! This is my 100th post on my blog and I am so excited that I’ve reached here so soon. Thank you all for showing so much love and support, I really appreciate how people are liking my work and accepted me really fast as a blogger. Today I will guide you through how you should treat your skin in the morning, everyone has their own skin care routine and some are still unaware of what skin care regimen they should follow in order to get that beautiful skin they have always wanted. So let’s move on and see what should be our morning skin care routine.